As we move into the next-generation of consoles later this year with the Xbox One and Playstation 4, wallets will be hurting quite a bit. 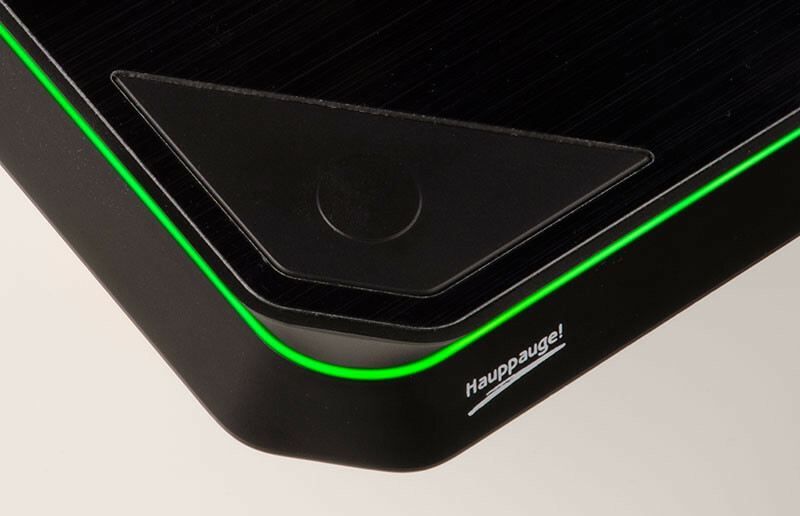 Capturing footage of games via devices such as the Hauppauge HD PVR 2 have become quite popular this generation, but will they work on the new consoles? For the HD PVR 2, the answer is yes. Hauppauge took to their official Facebook page to let their fans and users know that they spoke to Microsoft and Sony, and as of now their devices will work on the Xbox One and PS4. We talked to Sony and Microsoft people at the recent E3 show, as per now it looks like Xbox One and PS4 will both work with HD PVR2. However, as we just saw for Xbox One, specs could change to what we know right now. Neither Xbox One nor PS4 are released today, so we can’t test and confirm yet. Regardless of the final specs on the Xbox One and PS4, there will always be a way to use these new gaming consoles with our great HD PVR video recorders. For example HDMI to component video convertors are available on the market already today which would work with any model HD PVR or HD PVR 2. While we’ve heard that most, if not all, headsets won’t work on the new consoles it’s great to hear of a device that will be compatible. While Hauppauge does mention that specs could change, with only a few short months to go until launch it doesn’t seem very like that Microsoft or Sony would make any drastic hardware changes. Are you happy to see the HD PVR 2 compatible with the new systems? What devices do you hope work with your new console purchase later this year? Be sure to let us know what you think by leaving us a comment below, or continue the discussion on Facebook and Twitter.